The Hepatitis C virus (HCV) is called the "Dragon" because it can infect humans and remain dormant for 20 years or more, then awaken as an aggressive foe to attack its host. 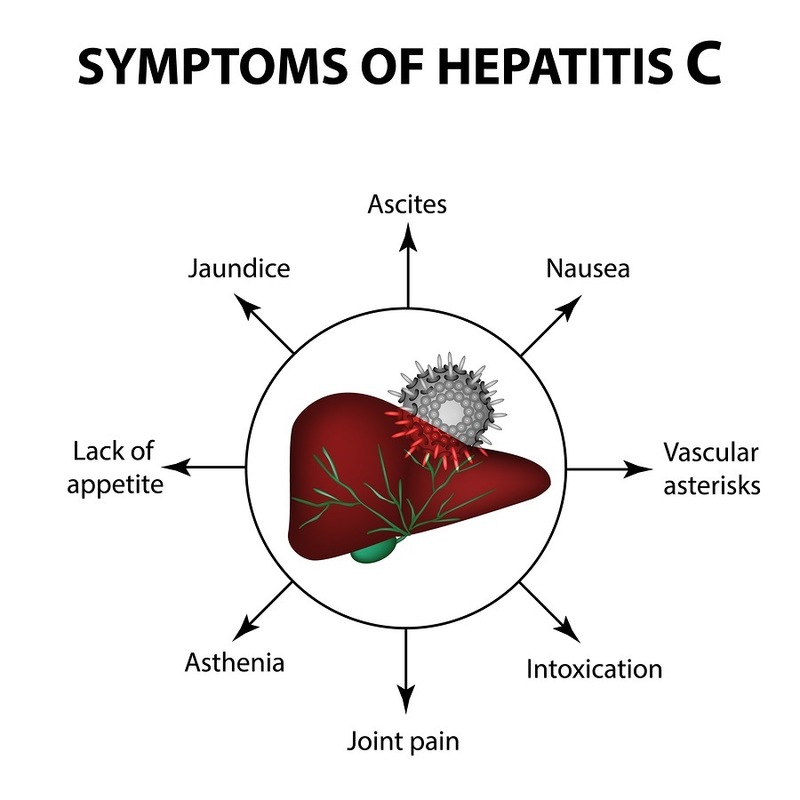 Thus, Hepatitis-C is considered a future epidemic among baby-boomers who went through the 1960s and got infected from blood transfusions or self injecting drug experiments with shared needles. Their sleeping dragons will be awakening at any time and plunging them into dire health or death. Recent "discoveries" of new ways Hep-C can be spread also makes those sleeping dragon carriers that could potentially infect others. This official medical story is guaranteed to raise revenues for Big Pharma as they produce and promote, even on TV, their latest drugs for Hepatitis or Hep-C. Research is also underway for Hep-C vaccines. Although Hep-C can easily develop into cirrhosis requiring a liver transplant, a lot of the pumped up hysteria of a looming Hep-C epidemic is highly suspicious, especially since there have been several clinical and anecdotal successful Hep-C cures achieved with only dietary changes and natural supplements, including coconut oil. Monoloaurin is also a great option, was very helpful for my illness.